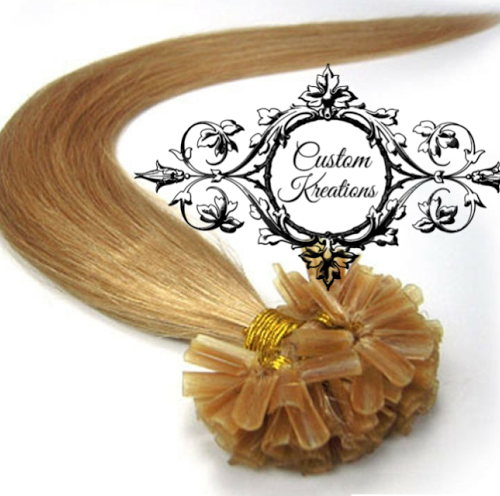 Custom Kreations is selling Keratin U-Tip Body Wave Blonde infusions. We currently have the blonde 613(a). 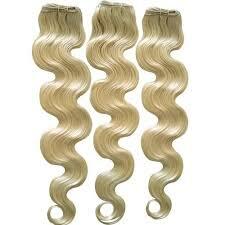 These U-tip hair infusions are 100% human hair. You can order online or you can come to our retail location at 4735 N. Central Ave, Phoenix, AZ 85012.